Cycling has had a resurgence in popularity as of late due to exercise fanatics looking for alternatives to running and jogging. Cycling is great when it comes to cardiovascular exercise and doesn’t impact your joints like a long run or jog would. The problem with cycling is this myth that has been perpetuated about how sitting too long on the seat can cause erectile dysfunction. The area that comes in contact with the bicycle seat when you sit down is something called the perineum. When you sit on it too long, which can occur during cycling, it can become painful and if it is prolonged it can become numb. There have been prior studies conducted in to how this pressure could potentially cause erectile dyfunction, however a new study conducted by the Southern Illinois University School of Medicine found otherwise. 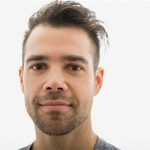 The study looked at over 4,000 men from all over the globe some who ran exclusively, cycled exclusively, some who swam exclusively, and some who did a combination of the three. The participants consisted of mainly cyclists who did not run or swim, and about 40% were swimmer or runner who never cycled. The study found that there was no significant difference in the sexual health of cyclists versus swimming or running. 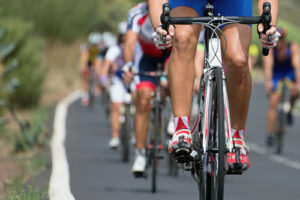 The study also found that cycling had no significant effects on the prostate or incontinence versus swimming or running. 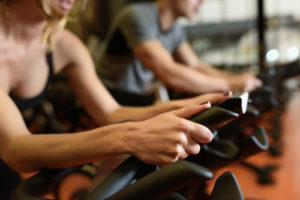 What the study did find however is that the sexual health of the cyclists on average was better than the swimmers or runners. The only negative they found when considering cycling is that it can cause perineal numbness and that the type of seat they used made no difference either way. What About Women? Should They Be Concerned When it Comes to Cycling? Women like men functioned better sexually then their swimming and running counterparts. With that being said however, there are some reasons why women may want to avoid cycling too often. First off, women who cycle as opposed to other cardiovascular exercise are more prone to developing urinary tract infections. This is because as we know, women are anatomically different from men, hence why cycling can cause UTIs in women and not men. All of that sweat promotes bacterial growth, and this bacteria has easy access to the bladder through the urethra, which makes women more prone to getting these urinary tract infections. In addition to being prone to urinary tract infections, cycling can cause perineal numbness in women as well. So Should I Be Cycling or Not? This new study seems promising, but like everything else you have to be somewhat skeptical until these same finding can be replicated. This new information conflicts with most of what we knew from the most of the older studies conducted, some of which did link cycling to erectile dysfunction. If you really enjoy cycling and don’t want to give it up, you really shouldn’t feel the need to. It sounds simple enough but the best cause of action here is to rely on the seat as little as possible. You should be doing this anyway so that you are engaging your entire body as opposed to just your legs when you are in the seated position. Another suggestion is to listen to your body and heed its warnings. If you are on the bike for a prolonged period of time and notice that you are feeling a lot of pain or that you are going numb, stand up until it wears off. If the pain is prolonged just stop exercising altogether. Like anything else, cycling is best done in moderation. 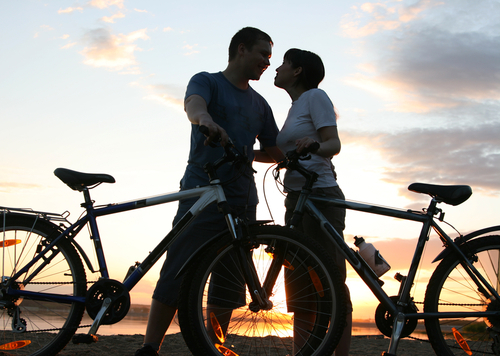 You really shouldn’t be too concerned about the erectile dysfunction risks if you are only cycling once or twice a week. Vary up your routine and go hiking, rowing, or you can use the elliptical or swim if you are looking for exercises that are low impact on the joints.